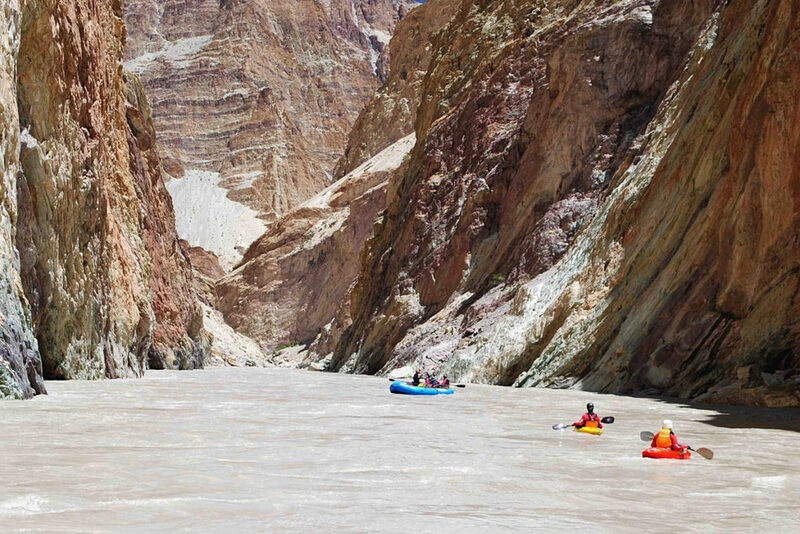 Explore the rare Indian adventure or chase the highest mountains of the world. 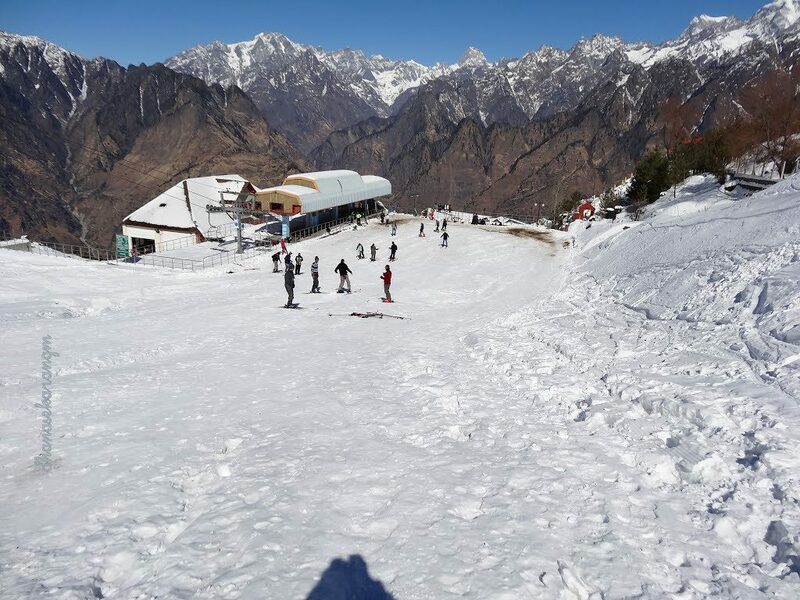 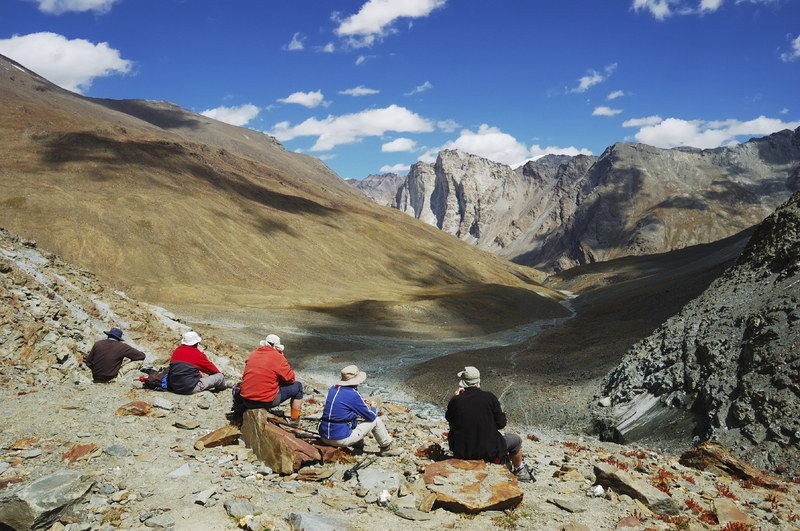 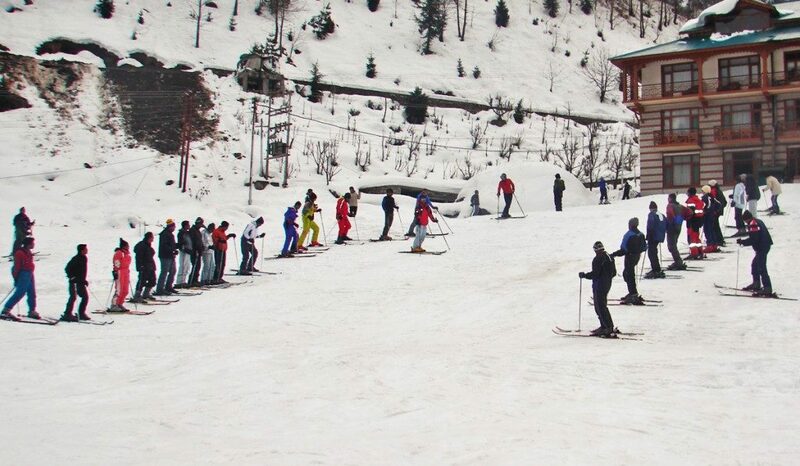 Compete with the rough terrains of himalayas on our various adventure travel packages of India. 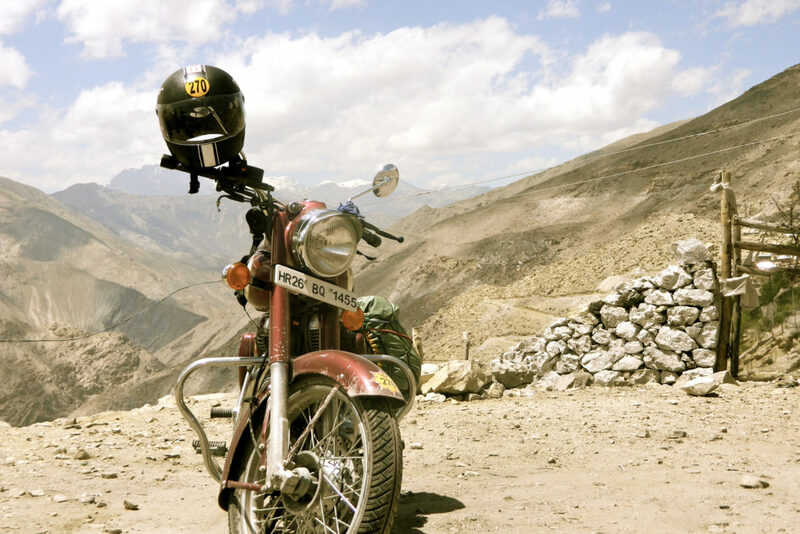 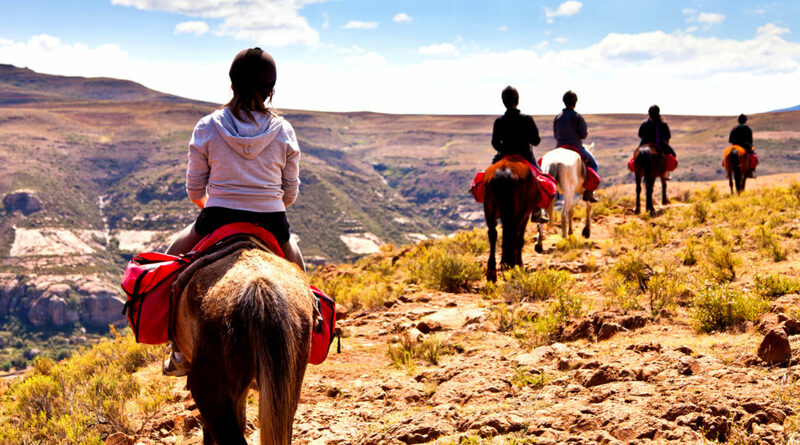 Explore Indian adventure with bikes or enjoy a jeep safari tour. 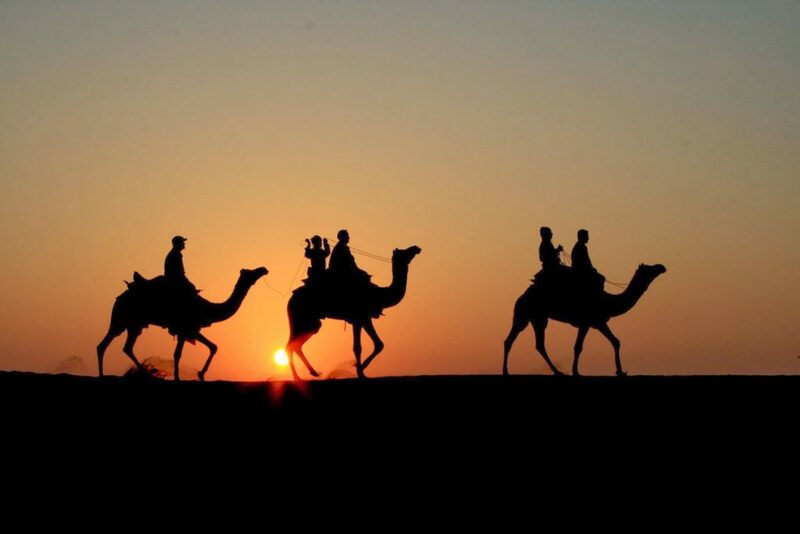 Also discover the rich cultural heritage of Rajasthan on a camel safari tour. 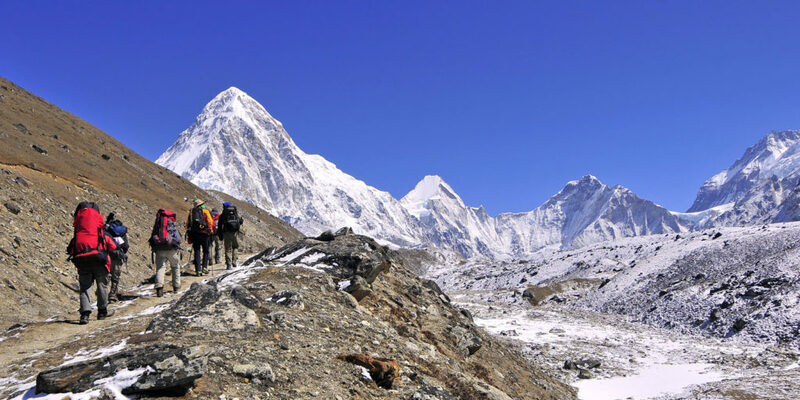 We are geared to cater to all the requirements of all travellers. 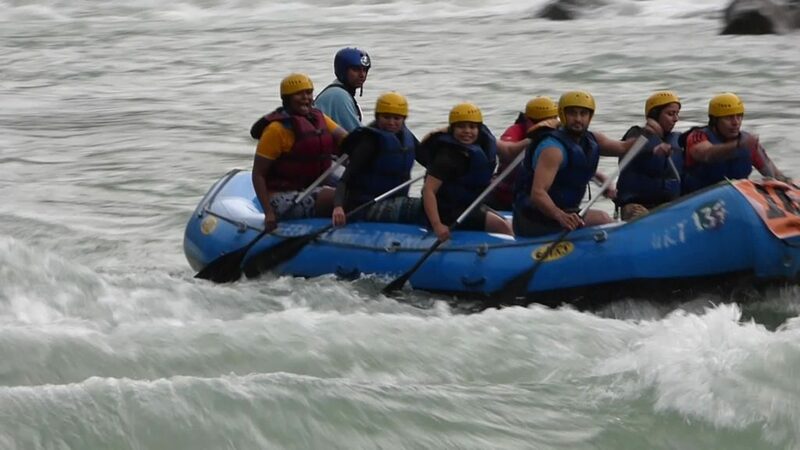 Our years of experience in handling adventure tours within India have enabled us to meet your requirements.